Thirsty Pittsburghers can now get wine and champagne on-the-go thanks to Tipple Taps, the city’s first mobile taproom. Tipple Taps hit the streets of Pittsburgh this fall. 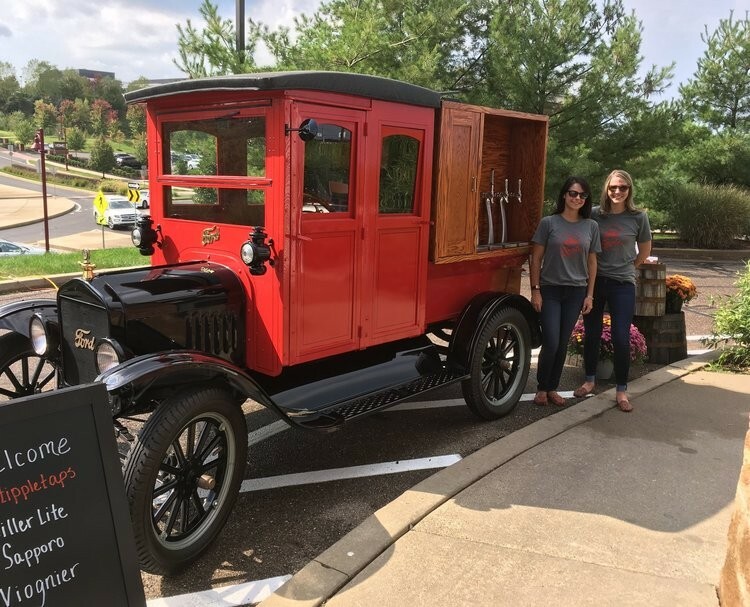 The truck, dubbed The Little Red Truck, is a 1925 Model T pickup that owners Elaina Sendro and Ashley Latta discovered on eBay. After months of renovations, the vehicle was rigged to hold four serving-taps on each side. 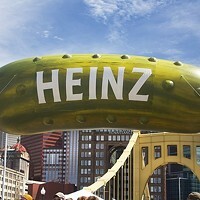 The women are now ready to quench Pittsburgh’s thirst, one pour at a time.